Bill Haney is the Best Attorney! Talented, Experienced, Professional, and Caring. Thank you for everything! I HIGHLY recommend Bill Haney!! He is one of a kind criminal defense attorney. My case was for a second DUI and a probation violation in Ventura County- one of the toughest counties in the country. I have had three lawyers in the past- all which were difficult to get a hold of and never returned my calls. Bill always called me and always kept me informed. He was very honest about the charges I had against me. He met with me several times in person and was available by phone and email. If I left a message he always returned the call the same day, or the next day at most. He is, by far, the BEST attorney I have ever had. I am a graduate student and was concerned with the case interfering with the completion of my degree. He worked with the courts to delay my sentencing until after I was finished with school. I had multiple court appearances and he went to every one of them while I was in school. He called me after every single appearance to let me know what happened. Bill was always available to discuss my case and my concerns, and we were in constant communication throughout my entire case (which lasted about a year). Bill made sure that I was aware of the charges against me and gave me copies of the paperwork, called me if he had any new information, and always kept me updated. When I had first come into contact with Bill I was 3 months sober. Bill connected me to the right people to help me to stay sober and on track with school. He helped me get in contact with an alcohol treatment expert and expert witness, who assessed my alcohol problem, kept track of my progress, with going to AA, treatment, following the laws, and finding a therapist. Bill was always in contact with everyone who was helping me and cared about the progress I was making. Bill not only helped with my case, but he also helped me to get involved in my recovery and back on track with my life! For the first time in my life, I have been sober for over a year! Bill always cared to ask me how I was doing with my sobriety and school every time we talked, and since my main priority was to finish my degree, he helped me ease a lot of my anxiety about the case so that I was able to focus on finishing school. Bill Haney is an extremely personable, supportive, and caring lawyer-all of which are very rare traits to find. He kept me informed of new laws and the status of my case. I had a violation in 2008 for a "dry reckless" and I was being charged with an enhancements as if this was a 3rd DUI violation instead of a 2nd!! Bill told me about this and helped to settle this in court- he won the case and had the enhancement charges dropped! He is very knowledgeable about the laws and did everything in his power to ensure the best possible outcome of my case. He used to be a DA and is well-known within the court system and is very knowledgeable about criminal law. For a 2nd DUI and probation violation, he was able to get me the minimum jail time (45 days), he was also able to extend my payments for 6 months, extended my remand date, and got me approved for the work furlough program! He even walked me over to apply for work furlough after court! I will definitely have Bill take care of any case that I have in the future- he is an excellent criminal defense attorney and I highly recommend Bill Haney to anyone!! William Haney is by far one of the best attorneys in Ventura county. He was previously a DA for Ventura county court house and has a great amount of experience. He is very informative and is always looking for your best interest. I would highly recommend Bill Haney he is a great lawyer and a very carrying person he is not just any kind of lawyer. He truly cares about his clients he is always in contact and keeps you informed anytime he attends court on your behalf. I have had many issues with the law and he makes sure you are aware of what is expected of you by the courts. If I ever need a lawyer again he will be my first call.I appreciate everything Bill has done for me. He truly is a great man and lawyer. Bill Haney is not only a respectable lawyer, but an incredible guy. Bill's honesty and punctuality was a breath of fresh air, and throughout my entire case process I was confident that I was in the right hands. His ability to formulate a game plan and handle unseen adversity is top tier. Bill has kept me happy and informed since our very first encounter. 10 out of 10. 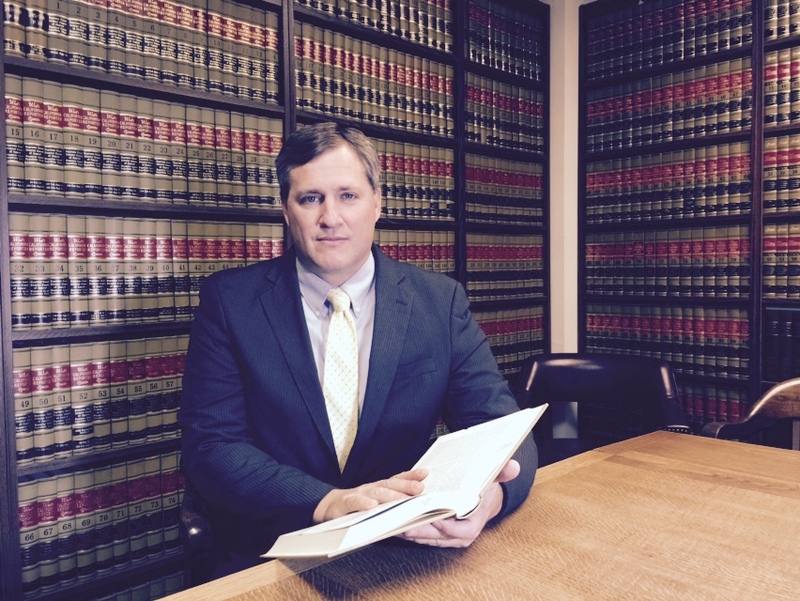 Bill Haney is an extremely caring, compassionate, knowledgeable, professional and trustworthy attorney. He has an infinite amount of experience and worked diligently to get me the very best possible result in my case. He literally worked miracles for me and I will be forever grateful to him. I would highly recommend him to anyone needing legal help. Bill Haney is the most caring, dedicated, reliable and intelligent attorney. He truly put all his expertise into my case and if it wasn't for his knowledge and hard work I would still have a felony charge. After speaking with Bill Haney for the first time, I knew I choose the BEST attorney. Bill is reliable and he put such effort into my case that I can't thank him enough. I would highly recommend Bill Haney. He is truly exceptional! !